Pro Solutions Locksmith Company is a family-owned and operated local company. We’re located in Brandon, MS where we call home. We’re made up from two generations of locksmiths providing world class locksmith services with over 20 years of experience to Brandon, Madison, Clinton, Jackson and the surrounding community. When you call Pro Solutions, we’ll treat you like part of our family. Pro Solutions Locksmith Company has a large service area to serve you better. 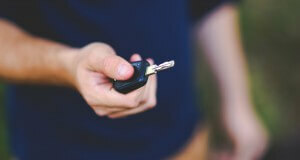 We range in our locksmith travel area from Brandon to Pearl as well as the outskirts of Jackson and Madison, MS. If in doubt, give us a call at 601-985-9285. We are available day or night, 24 hours a day, 7 days a week. We know that it’s never a good time to need a locksmith, but it’s always a good time to call us! We use only the best supplies and brands of locks of the locksmith industry including Ace, Kwikset, Sentry, Schlage, Master and more. 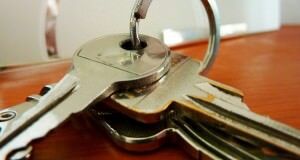 We can help you with a variety of locksmith services. Pro Solutions can provide you with access to your car, home or business at short notice. We’re also available to change your locks completely, rekey existing doors, and even extract the key that somehow broke off in the lock. If it has a lock, we can typically fix or replace it for you. Pro Solution locksmith has the solution for all your locksmith needs. Pro Solutions won’t leave you holding the bag. 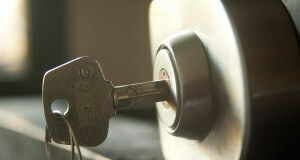 We are fully licensed and insured for all your locksmith needs. You can trust our work and our word. We provide FREE estimates on all our locksmith services in advance so you’ll know exactly how much it will cost. There are no surprises with Pro Solutions, except maybe how fast you get into your home! We guarantee your satisfaction on all our locksmith services. We want to earn your business and be a company that you can feel good about recommending to your friends and neighbors.